Alita: Battle Angel (2019) is yet another post-apocalyptic movie, that’s based on a popular manga series of the 1990s in Japan. It is 2563, the world as we know, is reduced to one small area called Iron City, residents of which are factory workers and are being ruled by overlords from a cybercity floating above them in the sky. A Doctor during one of his scavenging sessions in the local scrapyard discovers a female cyborg still alive – her face and brain being intact. He brings her home and gives a mechanical body and names her Alita. 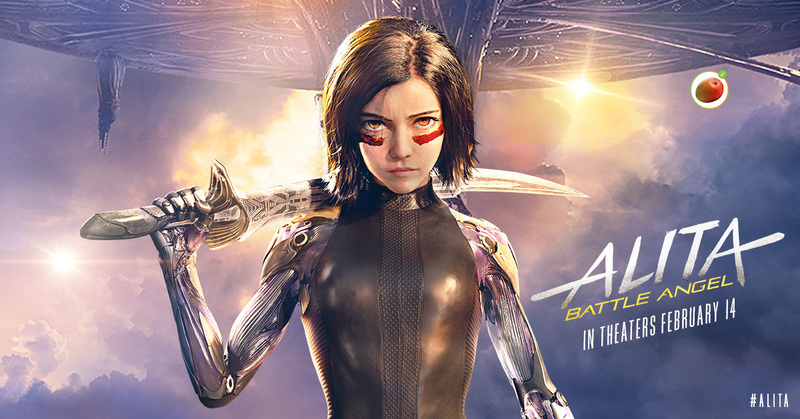 How Alita adapts to her new life and takes on the miscreants forms the story? There are plenty of high-speed action and fight sequences. The animations and visual effects are breath-taking. Watch it in a theatre which sports a good projection and Dolby system to enjoy this 3D movie thoroughly. 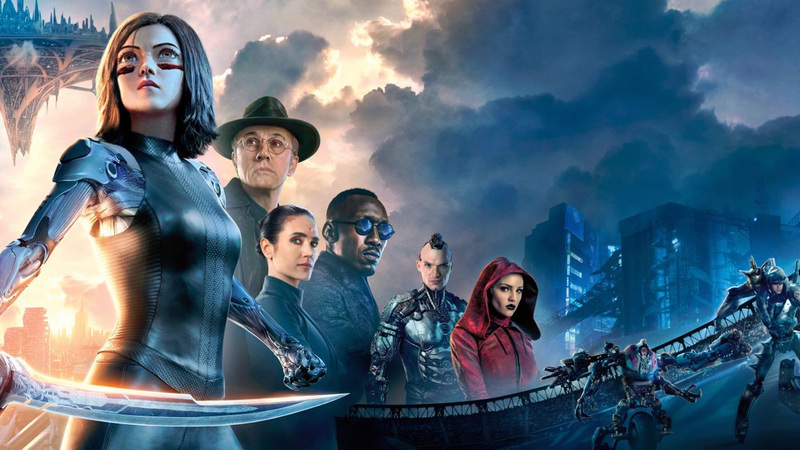 Rosa Salazar, as Alita has given an outstanding performance. 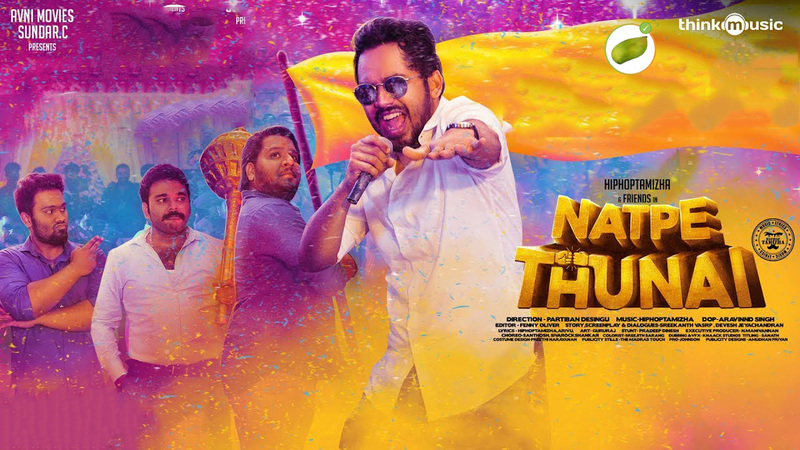 I watched the film in Tamil, and to my pleasant surprise the dubbing was authentic and thorough – I liked it!